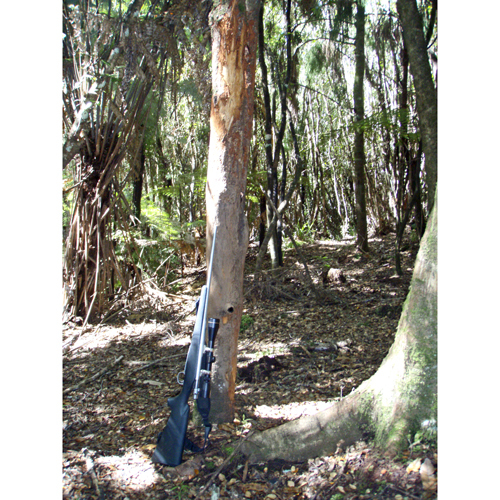 Red deer antler rubbing on a tree. Male red deer (stags) often rub bark off a tree using their antlers. This can kill the tree, particularly if the bark is removed from right around the tree ring barking it.